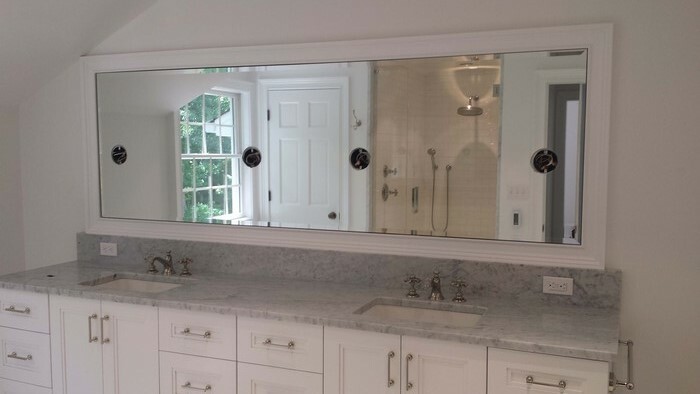 All our mirrors are 1/4″ American made and custom fabricated to your space. Mirrors can be supplied for bathroom, home gyms, dressing areas and bedrooms. 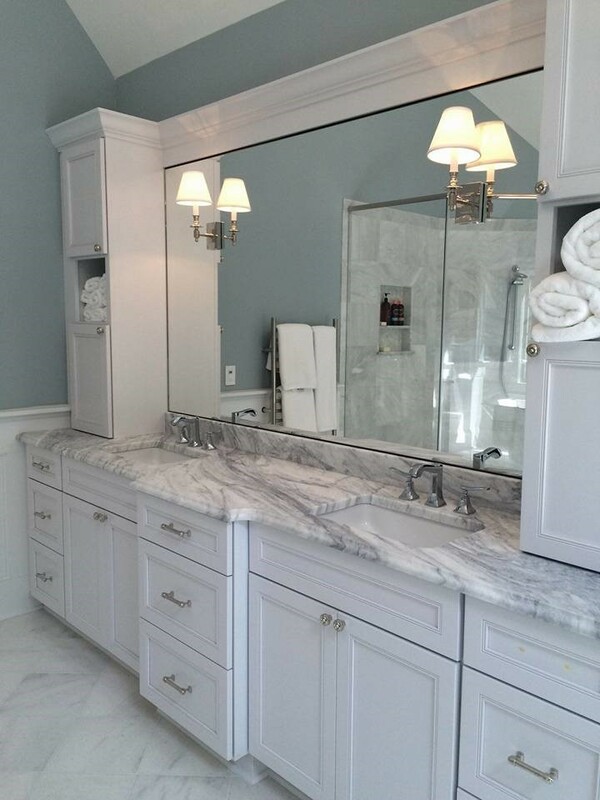 A mirror can be installed using channel, clips or glue on the back.